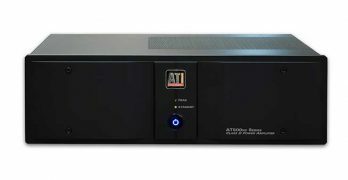 ATI offers a Class D amplifier that provides gobs of power and true high-end performance at a down-to-earth price. 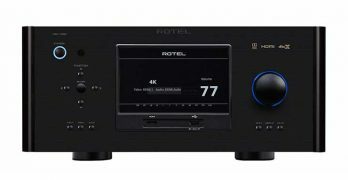 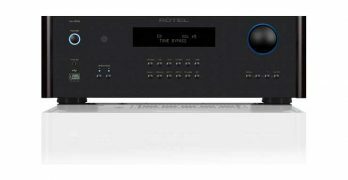 Rotel’s new RA-1592 stereo integrated amp joins the RA-1570 in their lineup and more than lives up to expectations set by the higher price tag and the Rotel brand. 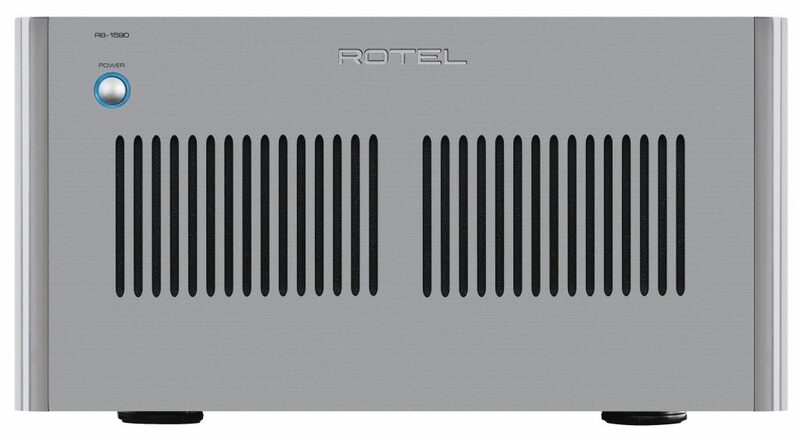 The RC-1590 is a Rotel tour de force preamplifier that is the audio control center designed for the 21srt century. 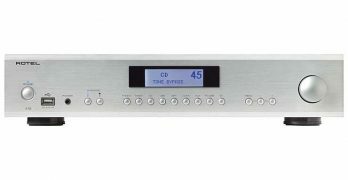 Classé Audio delivers a winning Class D multichannel amplifier that packs plenty of power in a small chassis. 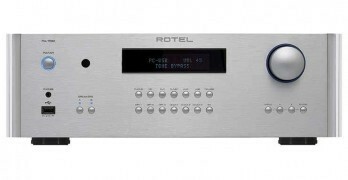 If I were starting my multichannel system all over again, the Rotel RMB-1585 would be a serious contender.